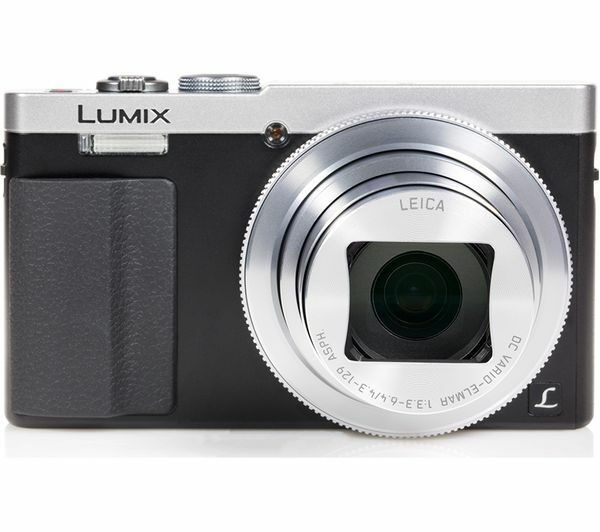 The Panasonic Lumix DMC-TZ70EB-S Superzoom Digital Camera is engineered with a 12 megapixel high sensitivity MOS sensor designed to capture stunning pictures, even in low light levels. Combined with the powerful Venus Engine image processor, your pictures will have clearer detail and less image noise. 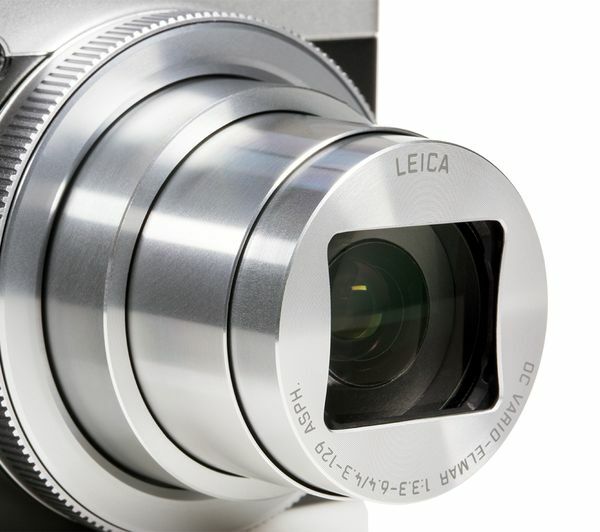 No matter where you are, get up close with the 24 mm Leica DC Vario-Elmar lens and 30 x optical zoom. For amazing detail and clear, crisp photos even from a distance. You don't always get the ideal shooting conditions when travelling. With the TZ70 Live View Finder, dim situations are no longer a problem. The eye sensor automatically detects your viewing preference when it's too difficult to see the LED screen and switches the image display. 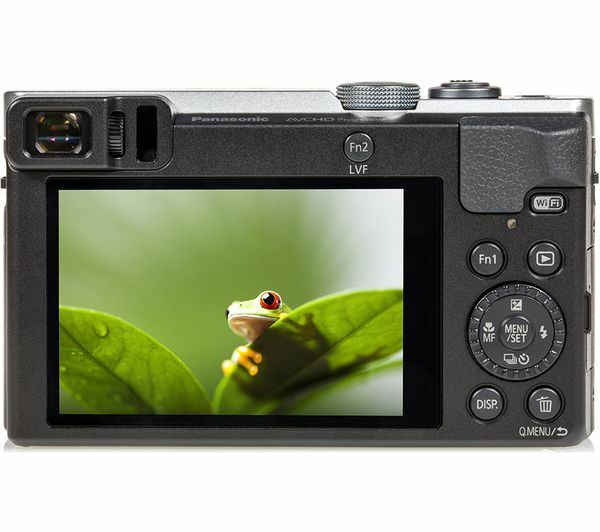 With 1.116k-dot resolution and approximately 100% colour reproduction, the Live View Finder gives you brilliant visibility and picture framing. 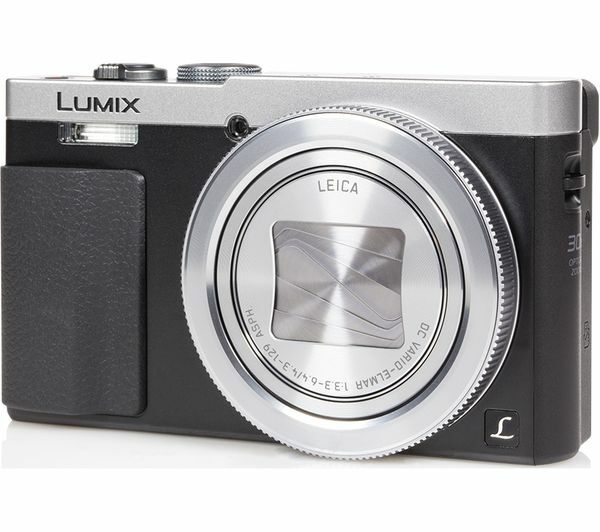 The Lumix TZ70 lets you record in Full HD up to 100 fps and 200 fps in VGA, so you can keep up with the action. 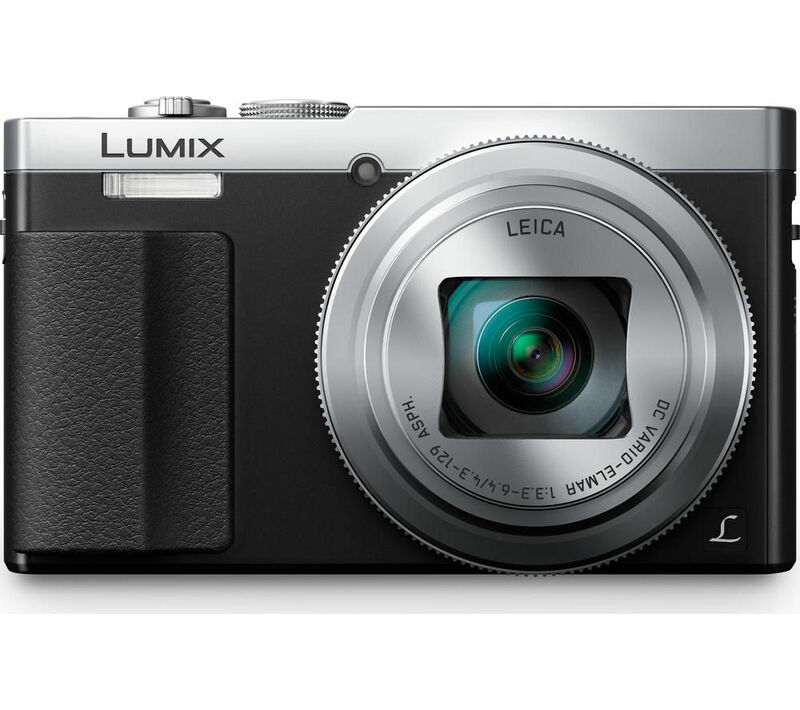 Capture high-speed action and enjoy later in crystal-clear detail and slow motion. 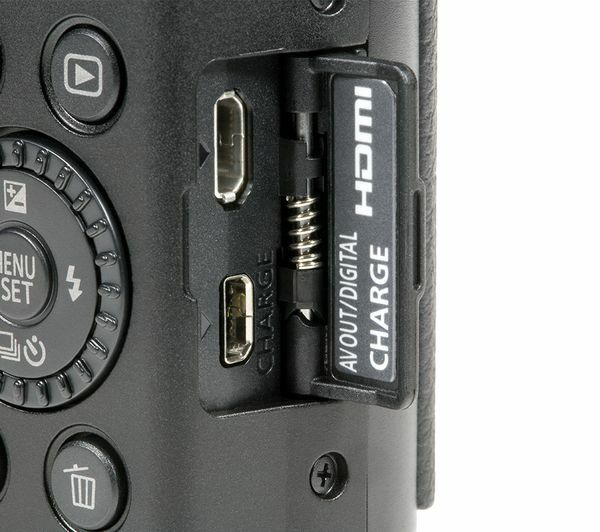 High resolution isn't restricted to your camera either. 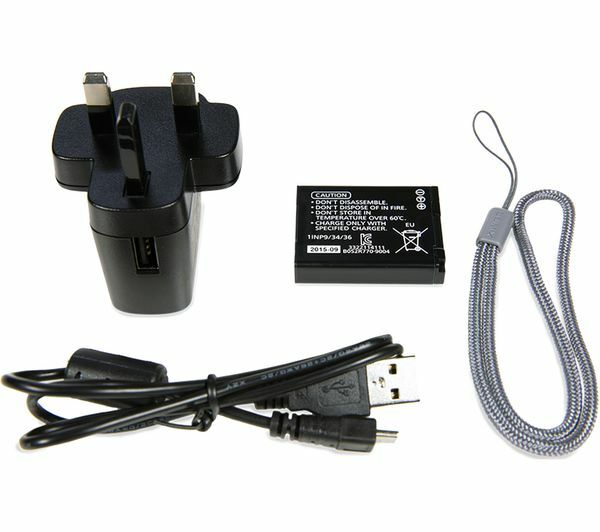 Connect to computers or large screen TVs and play back video in smooth high resolution.